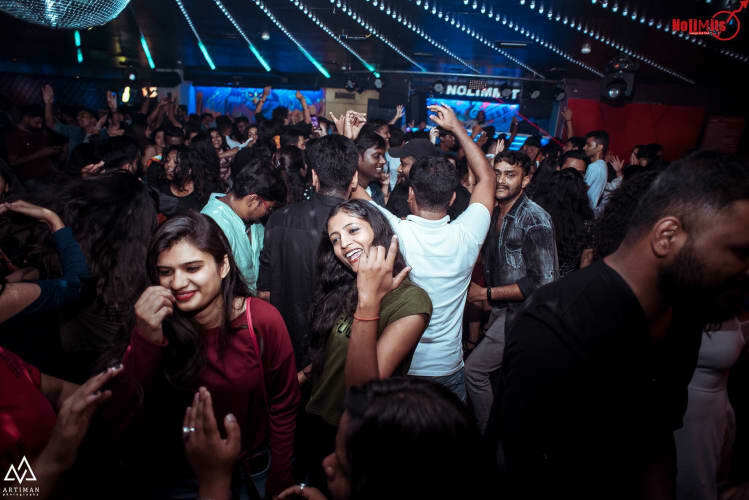 Desi Sunday' Ft. DJ Mahaneeth. 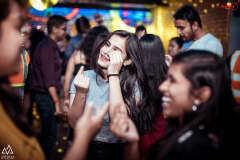 A Night of Bollywood Music. 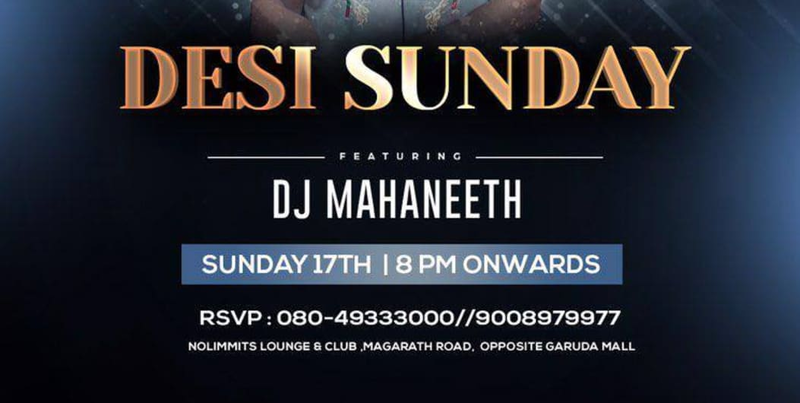 The Power packed Sunday event “Desi Sunday” Ft. DJ Mahaneeth at Nolimmits Lounge & Club. 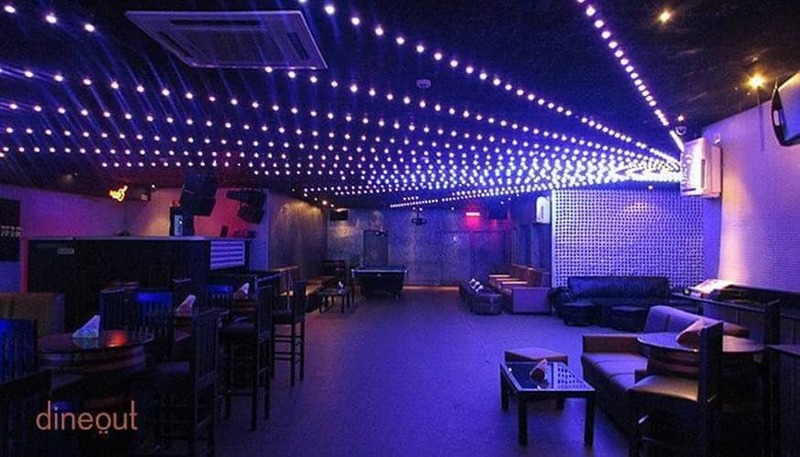 Let’s party on a Sunday evening at the best night club in Bangalore. 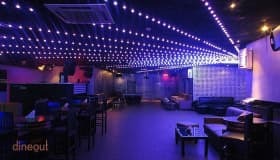 The event is more beautified with the eye catchy LED lightings, Mind Blowing Sound System, which you can’t find elsewhere!! 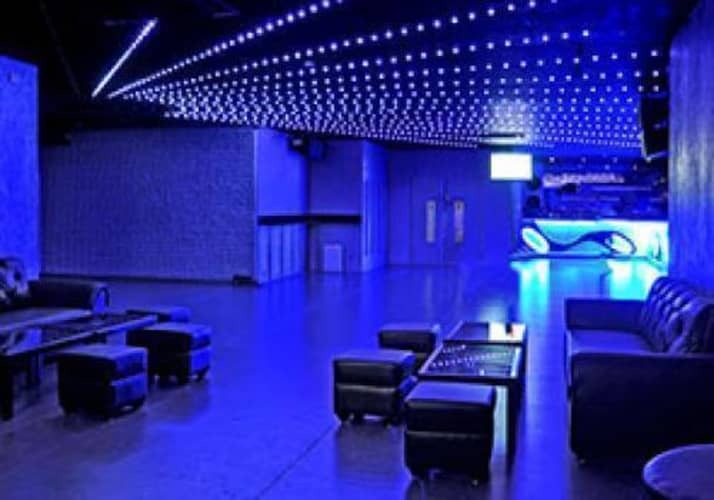 Biggest dance floor. 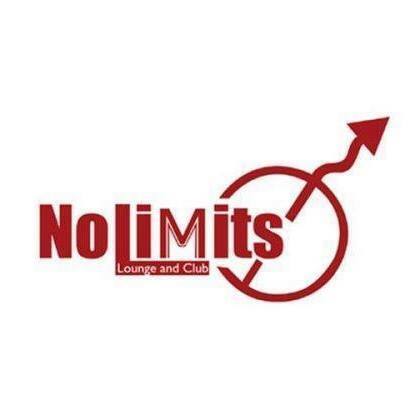 With Delicious Choice of food, The Perfect place to have your memorable times. 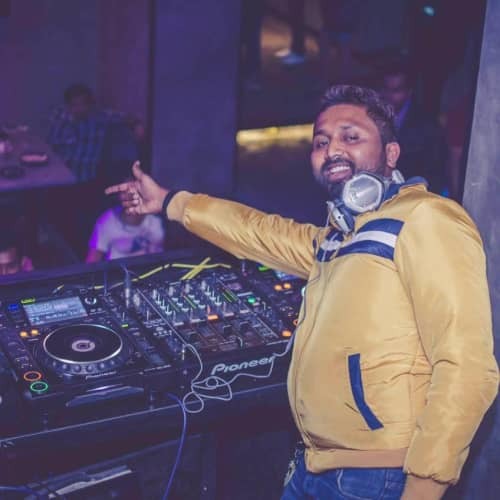 He has been DJing since 1998 with some of the biggest parties, clubs, and corporates across India. Has been resident of many of the top clubs in Bangalore like Down Town Pub, 180 Proof, Ego's, The Club, Insomnia, The Fuse, Airport Road Club, Club Egypt and free Lanced in many of the clubs like - Xtreme Sports Bar, The Sphyre, F Bar & Kitchen, No Limits and has been the official DJ for TCS World 10K for 4 consecutive years. 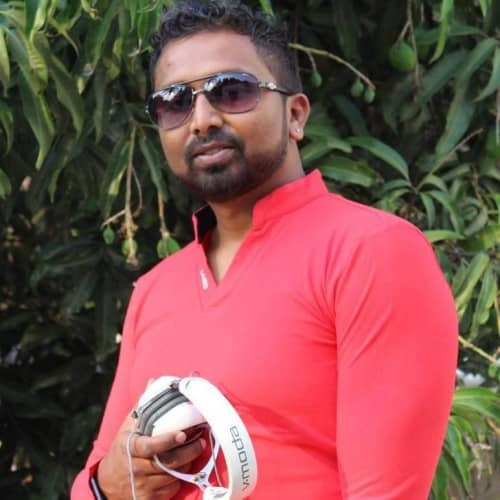 Has played for over 2000 corporate events across India and has received many accolades and awards. Has a good fan following for and plays a wide Genre of music from Tech and Deep House to Techno, Progressive, EDM and of course some Bollywood. 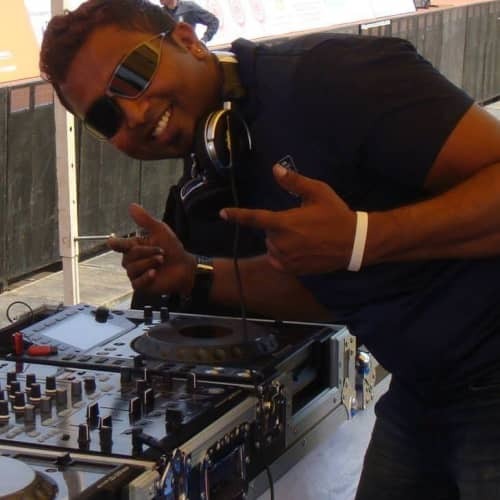 His personal favorite and what he loves playing is Techno and Tech House.